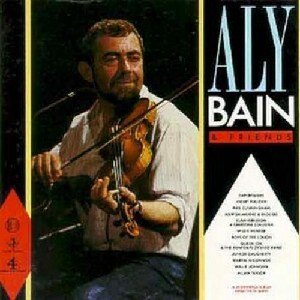 Aly Bain & Friends, The Scottish Music Shop - The Best Selection of Scottish CDs and Scottish DVDs. Top pick of 1989. Aly has fronted many TV shows, radio programmes etc. Here he is joined by some of the groups and individuals from these shows: Phil Cunningham, Willie Hunter, Allan Taylor, Capercaillie, Hamish Moore, Junior Daugherty, and more.. .